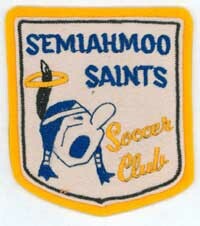 The Classics are one of the longest established football teams in the Lower Mainland and were originally formed as Semiahmoo FC in the 1964/65 season. 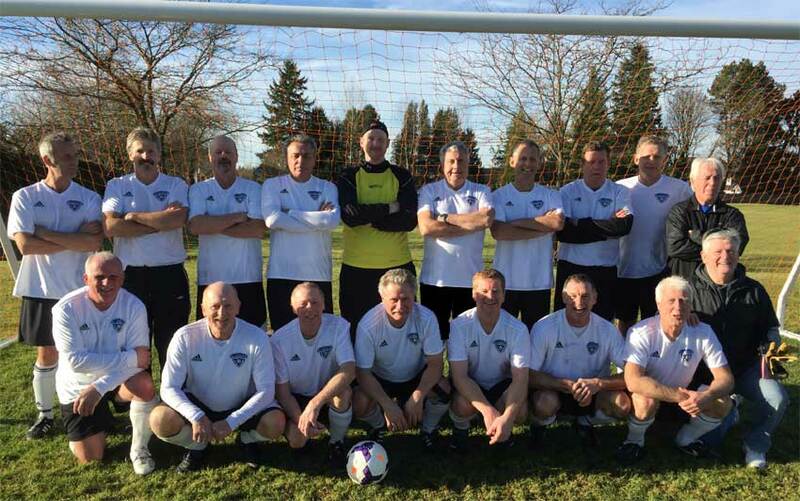 A reasonably dedicated bunch who want to win every game, the team has progressed from open age to the BC Oldtimers Soccer League. Having spent all their over 50s seasons in the South East Section the club opted for a change to the Eastern Section for the 2012/13 season in an attempt to encounter a new challenge and to face new teams. 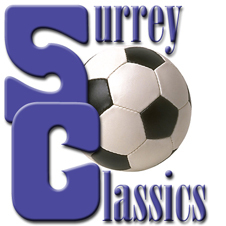 In 2015/16 the league made changes which resulted in the Classics playing in the Southern Section. The team are also undefeated founder members of the ill fated Premier League and now ply their trade in the over 55's South Section. The club play their home games at James Hill Park, 22144 Old Yale Rd, Langley, V2Z 1B5. Click this link for field directions. All home games kick off at 10:00am. Records of achievement have been kept since the 1990/91 season and are recorded in the famous 'book' which is now at Volume Seven. Match reports have been kept since January 13th. 2002. On 27th. February 2005, the Classics clocked up their 50th. game without defeat, beating Premiership Arsenal's amazing run. They went on to secure over a three year unbeaten league run, amassing 67 league games without defeat, a remarkable feat at any level of football. Check the link at Sport Network. 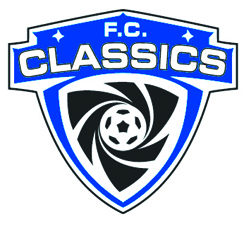 In the 2010/11 season the Classics surpassed their previous best record of 15 successive wins by winning 20 consecutive league games. The best professional record is 14 which is jointly held by Arsenal, Manchester United, Bristol City and Preston North End. 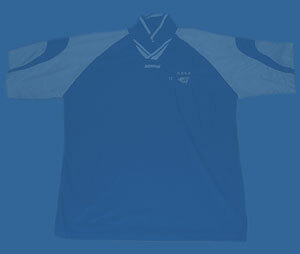 The Classics also went on another unbeaten run of over two years when they were undefeated from 30th. September 2012 until 19th. October 2014.